Here is a quick and dirty write up of Thien baffle style chip separator we knocked up for the shop. Larger items dont make it through the impeller. Previously the impeller is victim to any nail, piece of timber, string and whatever else can find its way into the system. Easy to dump out chips – plastic bags on the original setup are time consuming to change. Extend the life of the pleated filter. Less dust in the filter means it takes longer to clog up, increasing power and life. There are loads of baffles on the internet. The designs are pretty light on science, but thats ok. I knocked a design together in Fusion 360 and ran it on the CNC. The long rods represent M8 threaded road. 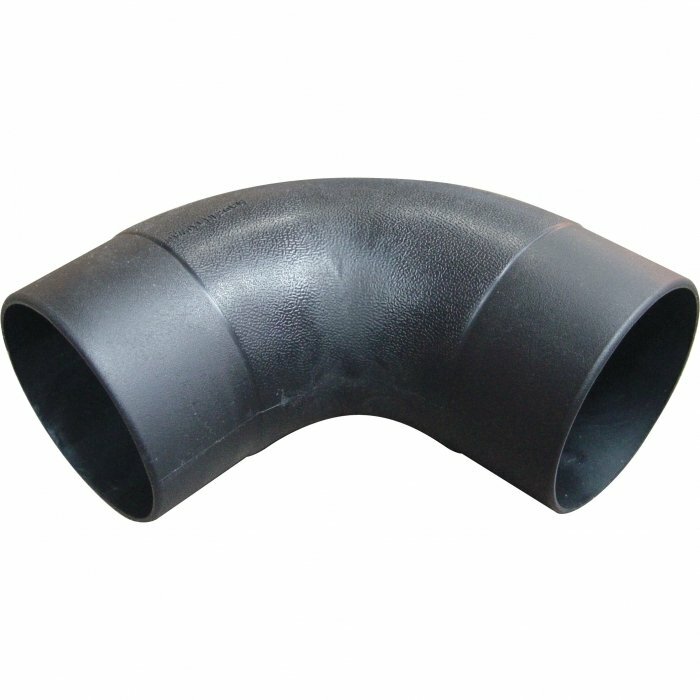 The 90′ elbow is to represent a “DCA-100E – Dust Hose Elbow” https://www.machineryhouse.co.nz/W336 which hasnt been installed to date. The separator still seems to work satisfactorily. We cut around the top of an old oil drum. I hadn’t used a saber saw before but I was very pleased with the cleanliness and speed of the cut. Two battens were screwed to the wall studs and a mounting plate was made up on the CNC. Here is everything plumbed up.